U.S. Customs and Border Protection officers in the San Diego sector seized 625 pounds of narcotics valued at more than $2.7 million over five days, the agency reported Thursday. CBP officers at six ports of entry along the border seized heroin, cocaine, fentanyl and methamphetamine, and arrested 39 people, beginning Friday and continuing through Tuesday. The drugs were strapped to smugglers’ bodies and hidden in various areas of incoming vehicles. “In addition to dealing with the arrival of a large caravan of migrants and the processing of claims, CBP officers within the San Diego field office continue to seize narcotics and arrest wanted individuals all while performing their traditional duties of processing lawful trade and travel,” said Pete Flores, director of field operations in San Diego. 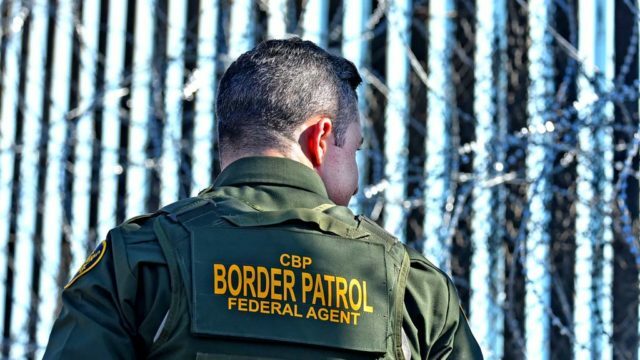 Of the arrests, 10 were in connection with narcotics smuggling, 14 on outstanding warrants, and 15 on charges of human smuggling or immigration violations.